The judge in the Bill Cosby sexual assault trial has declared a mistrial. The jury could not reach a decision and as they have been for days. In their sixth day of deliberations, jurors sent word to Judge Steve T. O’Neill that they could not reach a unanimous verdict and the are “hopelessly deadlocked.” Afterwards, prosecutor Kevin Steele announced in court that he will retry Cosby. Good luck, because this was not a strong case. There is a reason why this jury was hopelessly deadlocked. 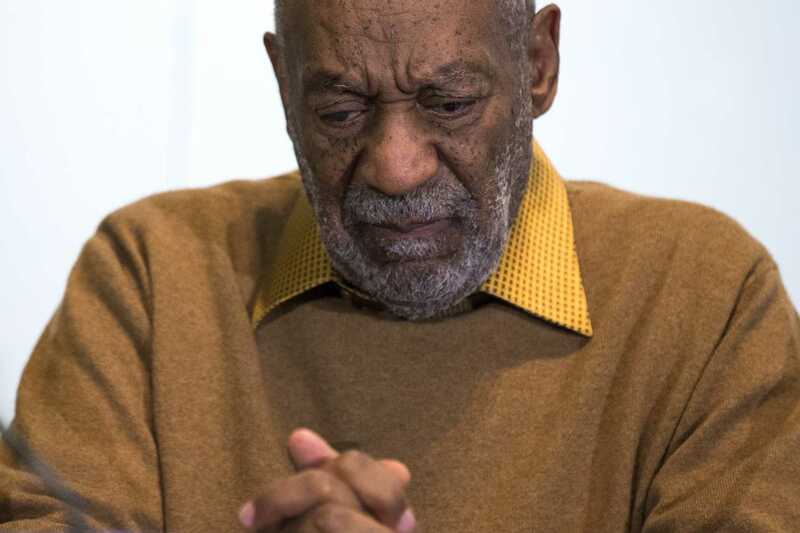 However, this is hardly a victory for Bill Cosby. His image is forever tarnished and whether he was found guilty or not in this case, there are too may other women who have come forward for innocence to be declared. This might be one of these moments to fade into anonymity and not gloat. 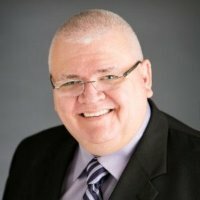 UPDATE I: Civil Lawsuit awaits. 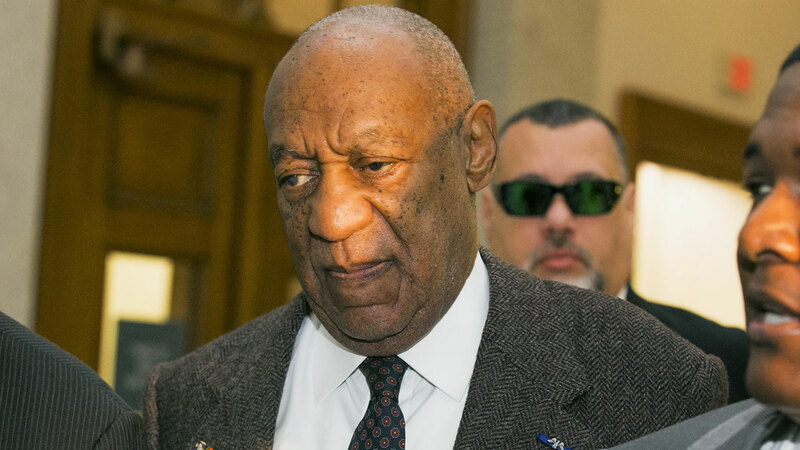 Although Bill Cosby’s sexual assault trial ended in a mistrial on Saturday, his legal problems persist as he faces assault and defamation claims in civil lawsuits, where the bar for evidence is lower than in criminal cases. In civil lawsuits in the United States, plaintiffs need only show that the weight of evidence is on their side, meaning they have information to tip the scales above 50 percent in their favor, as opposed to criminal cases in which prosecutors must prove claims beyond a reasonable doubt. He accused Allred, a high-profile women’s rights attorney from Los Angeles, of conspiring against Cosby. “For all those attorneys who conspired – like Gloria Allred – tell them to go back to law school and take another class,” he said. Allred, who was not the principal attorney for plaintiff Andrea Constand, held a press conference outside the courthouse with other Cosby accusers.